British Design Special: Timothy Taylor’s Boltmaker Is 2014 Britain’s Best Beer – Design Your Lifestyle. As a companion to Peter Salerno Inc.’s Fall 2014 special feature (British Home Design), it seemed only proper to update our lifestyle section with the very best in British beers for 2014. 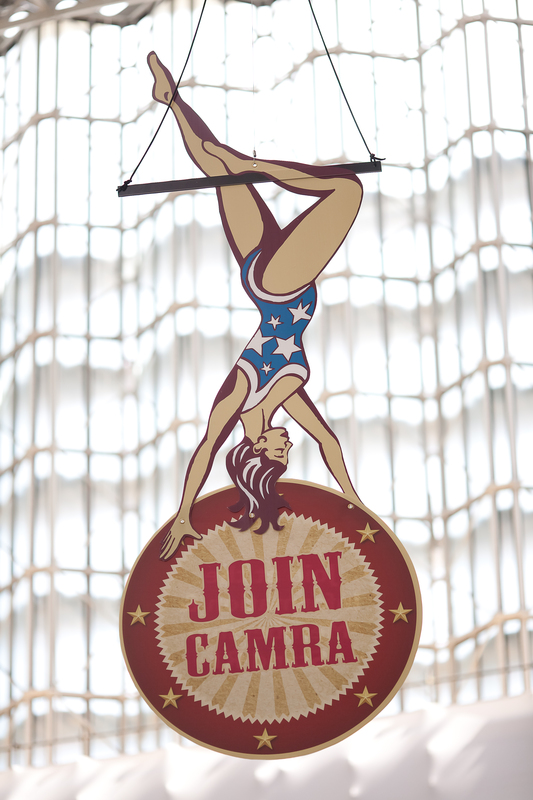 The authority on such matters is the Real Ale (CAMRA) Great British Beer Festival. This year’s GBBF took place in August 2014 at the Olympia Exhibition Centre in London. which featured 11 different brewery bars, countless stalls, merchandise, and a remarkable selection of beers. Don’t believe us? Check out the list here (and that’s just British beers!). Out of countless contenders, one British beer reigns supreme each year. In 2014, the beer named Best Beer in Britain is a classic: Timothy Taylor’s Boltmaker, a bitter variety from West Yorkshire. Boltmaker (formerly Timothy Taylor’s Best Bitter) is an amber beer with a spicy, fruity hop and a malty, bitter finish. After winning the 2014 Gold Medal in the Bitters category, Boltmaker won it all at this year’s GBBF event. The overall silver medal British beer of 2014 is Citra by Oakham Ales, and the bronze is Darwin’s Origin from Salopia. 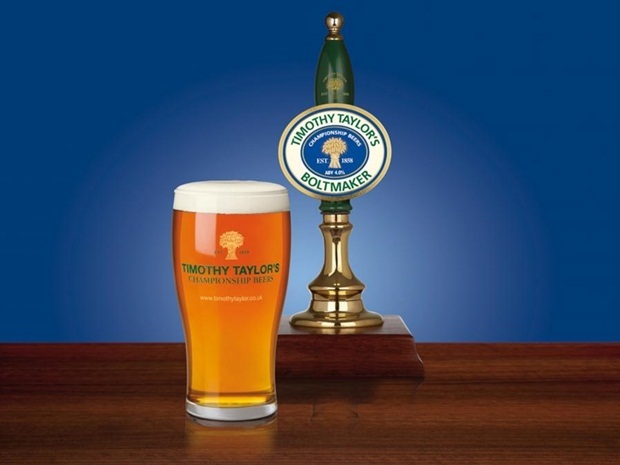 More information about Timothy Taylor’s championship-winning Boltmaker ale is available at the official Timothy Taylor website, where you can find British pubs that carry Boltmaker or apply to stock the award-winning beer yourself. Also, plans have been announced by Timothy Taylor to bottle the best British beer of 2014. Our congratulations to Timothy Taylor for their fine craftsmanship and the richly deserved title of 2014’s Best British Beer for Boltmaker!